Former “King of Queens” star Leah Remini revealed some pretty crazy things about the Church of Scientology in a Reddit “Ask Me Anything” on Tuesday. 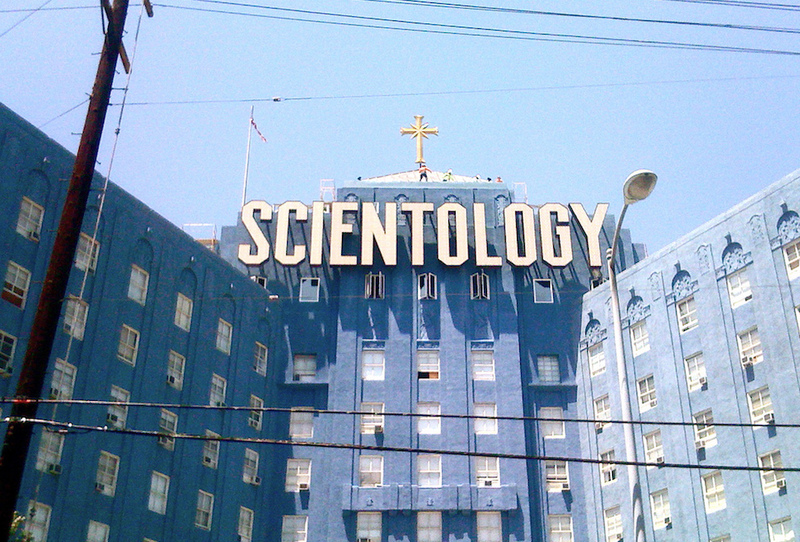 Remini, who left the church in 2013, has since written a book detailing the horrors of the cult that has attracted many celebrities, namely Tom Cruise. She’s also headlining A&E’s eight-part docu-series “Leah Remini: Scientology and the Aftermath,” which premiers Tuesday. Here are nine of the craziest things Remini dropped in her Reddit AMA.